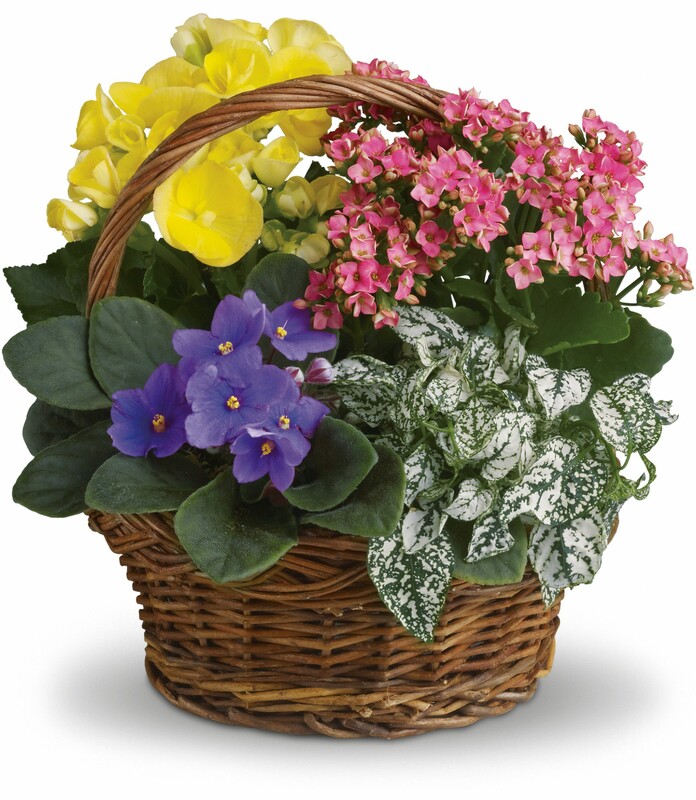 Provide comfort for the family of Patricia Haynes with a meaningful gesture of sympathy. Patricia Haynes, age 78, of Granite Falls, passed away Saturday, March 23, 2019 at Genbridge Health and Rehab in Boone N.C. She was born July 11, 1940, daughter of the late Wade Furches Smith and Lona Belle Miller Smith. 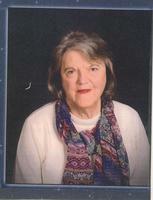 She was a registered nurse for over 38 years at Watauga Hospital in Boone, N.C. In addition to her parents, she was preceded in death by her husband Daniel Michael Bowman. Those left to cherish her memory are a son David Michael Bowman and wife Alice of Myrtle Beach, S.C. Two daughters Deidre Bowman Pyatte and husband Randy of Hillsborough N.C. and Debra Renee Danner-Greene and husband Jerry of Zionville, N.C. a brother Richard Wade Smith and wife Janice of Granite Falls and a sister Sarah Jane Crawford and husband Larry of Granite Falls. Nine Grandchildren and five Great Grandchildren. The family will receive friends at Dudley Shoals Baptist Church, Granite Falls on Tuesday, March 26, 2019 from 2:00 to 3:00 PM. The funeral service will follow at 3:00 PM with, Rev. Gordon West and Rev Don Ingle officiating. Burial will be in Church Cemetery. In lieu of flowers, contributions may be made to Dudley Shoals Baptist Church Local Missions projects 1882 Dudley Shoals road, Granite Falls N.C. 28630 or to Samaritans Purse P.O. Box 3000 Boone, N.C. 28607. Love Donna, Oscar and Family sent flowers to the family of Patricia Bowman Haynes (Smith). You are in our love and prayers. Love Donna, Oscar and Family purchased flowers for the family of Patricia Haynes. I’m so sorry for your great loss. May the God of comfort and tender mercies (Psalms 83:18 Jehovah & 2Corinthians 1:3,4) comfort your hearts while we await His Kingdom government that Jesus prayed for in the Lord’s Prayer. Revelation 21:3-5 promises us HE will soon end death... and make all things new.